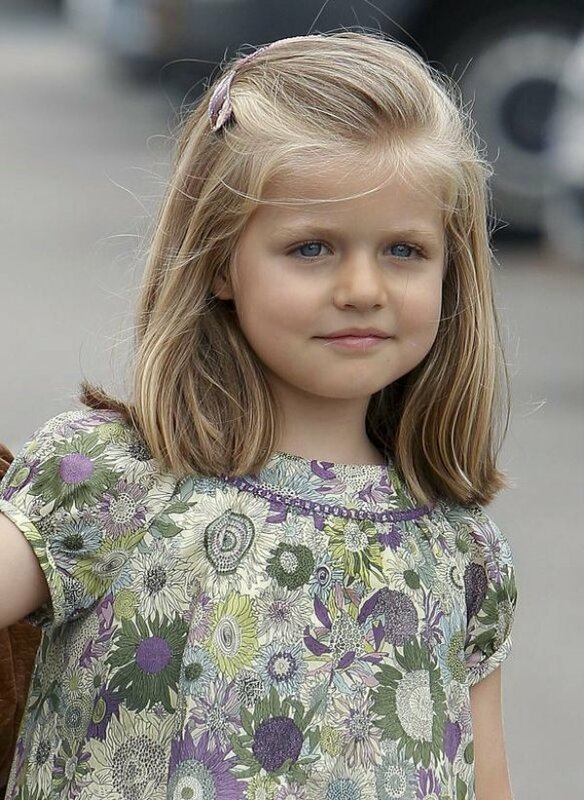 Princess Leonor of Spain as Renesmee. infanta leonor as nessie. HD Wallpaper and background images in the Renesmée Carlie Cullen club tagged: infanta leonor renesmee. This Renesmée Carlie Cullen photo might contain portrait, headshot, gros plan, and closeup. The 4 Most Cutest, Adorable actrices That Can Play Nessie!